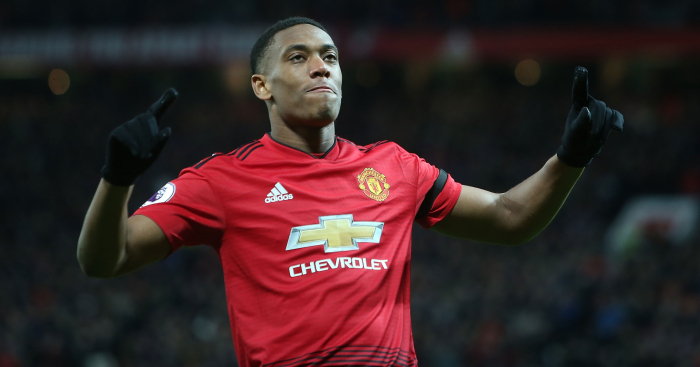 Arsenal are ready to make a January move for a Manchester United defensive target, while the Red Devils are set to offer one star a mouth-watering new contract, according to Thursday’s papers. Arsenal are reportedly keeping an eye on unhappy Juventus defender Mehdi Benatia ahead of a January offer. The 31-year-old is said to be looking for a potential exit after failing to hold down a regular first-team spot under Massimiliano Allegri this season. And reports in Italy are claiming that the Gunners are ready to pounce for a player who has also been linked with Manchester United and AC Milan. Tuttomercatoweb claims that Arsenal have made ‘first contacts’ for the centre-back, who could be available for as little as £13million as he has entered the final two years of his contract in Turin. Benatia has made just five appearances in all competitions this season, failing to break up the experienced partnership of Leonardo Bonucci and Giorgio Chiellini, while Juve also have Andrea Barzagli and Daniele Rugani on their books.